Our 2017’s Annual Award Winners Have Safety as Their Middle Name! Each quarter, there are fleets across the country who are proud to be announced as winners of Azuga’s Fleet Safety Awards—their drivers and fleet managers have done them proud by raising fleet safety and minimizing risky behaviors like harsh braking and sudden acceleration. It isn’t just about the prizes and the honor—these winners serve as examples in industry and prove that higher safety isn’t just desirable, it’s actually possible. Azuga instituted the awards about four years ago to promote a rewards-driven approach to fleet telematics. The annual winners are remarkable for the number of miles and months their achievement spans across—a full calendar year! The winners of the 2017 annual Azuga awards are: Jaime Espino ( Fleet Manager) of Geokinetics, and Les Lis ( Driver) of Roland Machinery Company! Geokinetics is a company with 80 geophysicists who do imaging, process seismic data and study the seafloor. Headquartered in Houston, they collect 2D and 3D data from challenging oil exploration environments. Over one-fourth of their fleet is made up of Ford F-250s, while another eighty or so vehicles are mainly Ford F-150s, F-550s and F-350s. They also have about a hundred vehicles of other makes including flat beds. Their major oil well services operations are in Texas, Louisiana, Pennsylvania, California, Colorado and a few other places. So how is their Fleet Manager’s achievement so amazing and why is this company’s fleet so worthy of admiration? At the time of Azuga’s full deployment, Geokinetics already had a low event rate of 0.14 events per 100 miles as compared with the average of 2.1 to 3.1 per 100 miles for all of Azuga’s client fleets. Clearly this Company has a strong safety culture and look at what they did further in just six months! They brought it down to 0.05 events per 100 miles, the result of the fleet manager’s relentless attention to ensure drivers lowered accident risk. Jaime Espino’s fleet had 235 drivers out of 244, with less than 1 event per 100 miles on average, which makes for a fabulous Fleet Safety Score. The Azuga Safety Award for the Driver of the Year 2017 was presented to Les Lis. 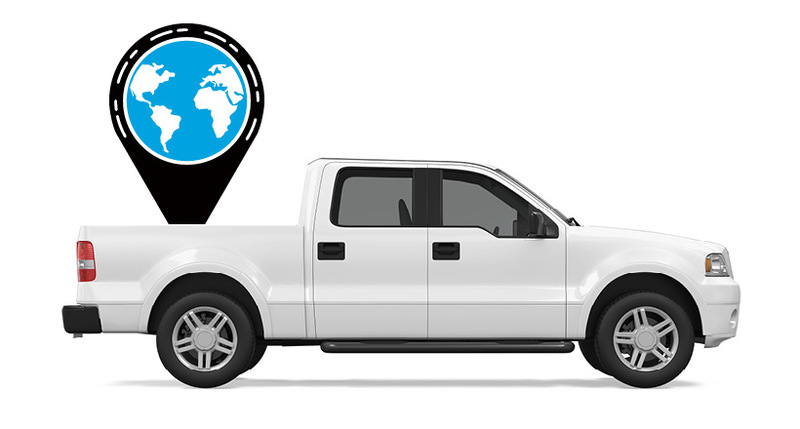 Les drives a 6.9 litre Ford F-750 (2006) and drives regularly to a thermal power plant near Lake Michigan. He works for Roland Machinery Company, founded 60 years ago and headquartered in Springfield. Roland Machinery provides heavy equipment customers with machines, support and service and do everything they can to make their customers around the country more successful. Drivers considered for the Azuga Safety Award are ranked by the lowest Risk Score and most miles driven, and the top 10 drivers are awarded every quarter. For the annual award, the minimum criteria are 48 days and 20,000 miles of driving in the year. All drivers’ safety events (speeding, hard braking, rapid acceleration, idling) are analysed using Azuga’s proprietary algorithm developed by its data science team. Each individual safety component factors in the magnitude, duration, frequency, actual accident and claims data, and spatio-temporal index to determine the conditions under which the events occurred. Les of the Roland Machinery Company drove nearly 13,000 miles without a single braking, speeding or acceleration event. He did this mainly on the I-65 and IN-49 highways in Indiana over 244 days during 2017. The I-65 goes through the heart of Indianapolis and up northwest, it’s a rural freeway to Lafayette, and further serves Gary in the Chicago metropolitan area. The IN-49 connects Barkley Township to the steel mills near Indiana Dunes State Park, and runs through Jasper and Porter counties in Northwest Indiana. 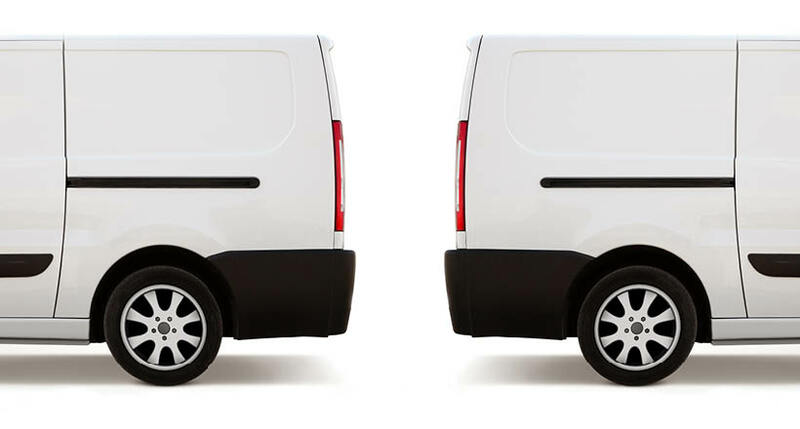 As a comparison, about 70% of the drivers in Les’s fleet had a 'Safe' rating during the year, which is about the average for fleets of similar size, and one of them had driven over 7,000 miles without any events. Oil wells, open fields, power plants, steel mills, or anywhere else people drive vehicles on work, safety and reliability matter. 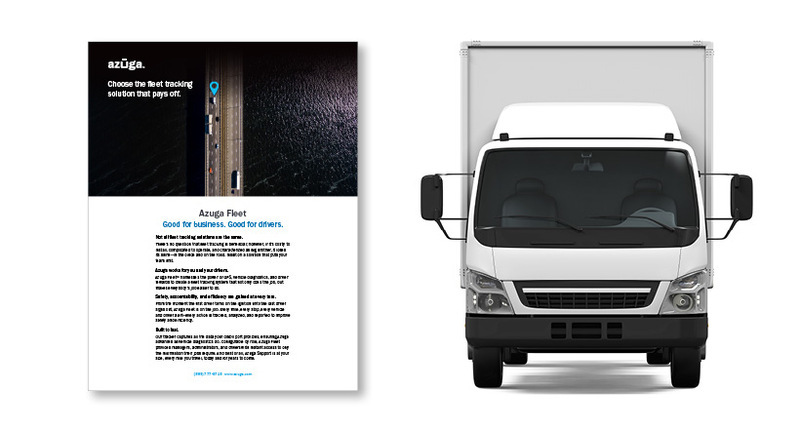 Azuga’s Safety Awards recognize extraordinary performance by drivers and fleet managers, achieved with the help of our fleet tracking and safety improvement solutions—every quarter and each year.